First, the good news. Public relations is in high demand in the UK. And, as an industry it’s expanding. The PR workforce has grown by almost a quarter (22%) over the past four years. Today over 71,000 PR practitioners work in the UK. 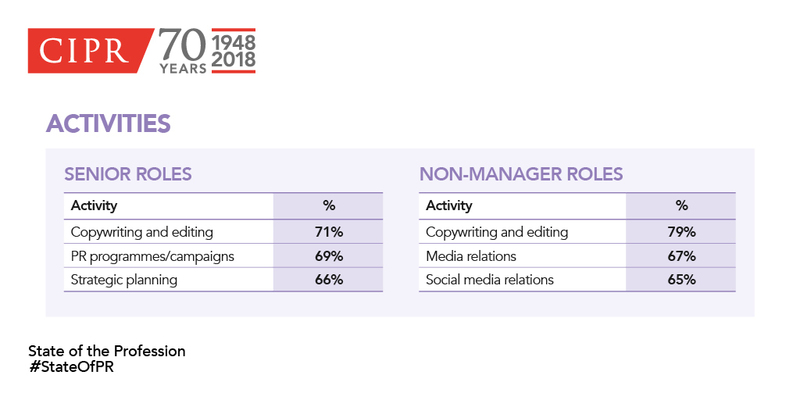 This is according to Office of National Statistics (ONS) figures revealed today in the Chartered Institute of Public Relations’ (CIPR) 2018 State of the Profession report (#StateofPR). ​​The study - delivered in partnership with Chalkstream - reports that 84% of in-house teams and 96% of consultancies are either growing or stable in size. Overall, average salaries for full-time workers grew by £1,123 from £50,447 in 2017 to £51,570 in 2018. This growth makes sense in an era of having to navigate past fake news stories. 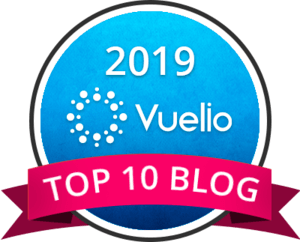 In a landscape which puts consumers in the driving seat in terms of holding brands to account more pointedly (think Facebook, Uber, and YouTube), corporate reputation management is imperative. 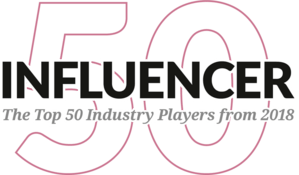 A bedrock skill within Influencer marketing is to nurture long-term mutually beneficial long-term business-growth partnerships between brand and influencer. Skills best suited to PR practitioners above any other creative industry. Sustaining public relations’ golden age will mean plugging a skills gap at the top of the industry. 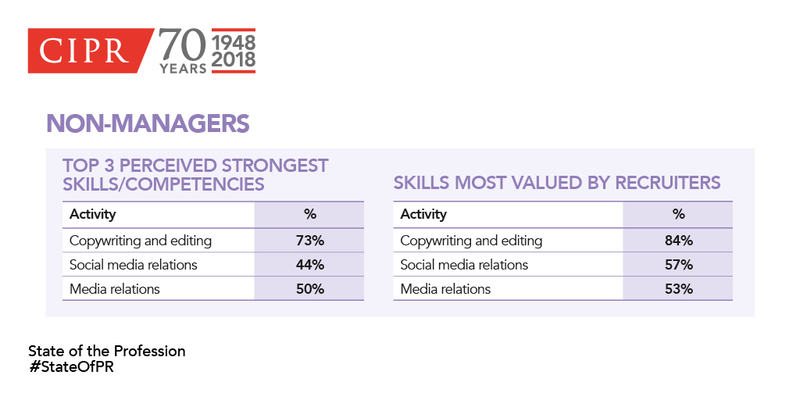 The CIPR state of the Profession report (#StateofPR) identifies that for senior practitioners there is a skills gap between the skills they perceive to be of most value and the skills actually in demand by potential employers. Survey respondents were asked to indicate how they spent their time by identifying specific work activities. The results reveal the evolving skillset required of public relations professionals. Segmenting these responses by respondents’ seniority reveals powerful insights into how workflow is distributed amongst PR professionals. Nine out of 10 (88%) recruiters value strategic thinking as one of the most significant attributes in senior practitioners. 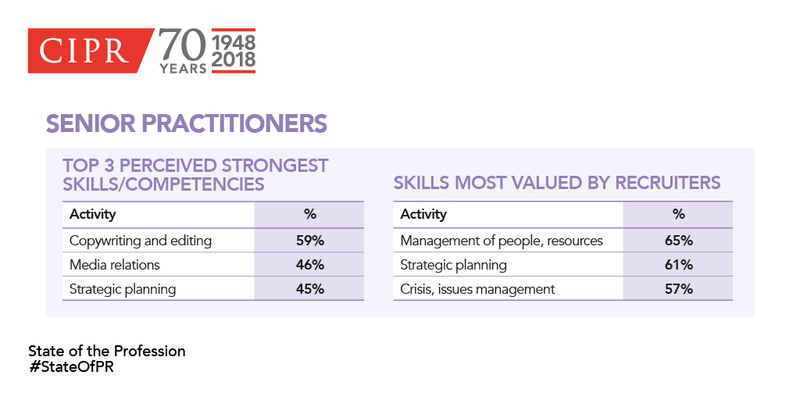 Senior practitioners rate it as strength (45%), and strategic planning is one of the most commonly undertaken activities at this level (66%). However, senior practitioners need to build their business acumen to break through beyond PR. This is further reflected with their position within the organisation. Whereas 43% of senior practitioners report directly to the board, only 11% are executive board members. The PR industry wants to sit as the top table within organisations. Not only for the kudos it believes this will bring it. Nor because having direct influence over how organisations behave towards all of their important people is crucial to sustained economic growth in our social age. But also to fill a void which might be filled elsewhere. Filled by other creative industries or by management consultancies. Our clients shouldn’t have to choose between creative smarts and business smarts. Instead PR practitioners should provide the best in strategy, data and insight creating best practice work. Our clients deserve a knock-out combination of keen business minds plus fertile imagination. They deserve a blend of creativity and reinvention scattered through the whole advisory and services mix. “This year’s State of the Profession survey underlines the challenges for the public relations industry. Practitioners remain predominately tactical. The CIPR’s role must be to equip them with boardroom skills. 4. Mental health - Around one in six PR professionals (16%) report living with a mental health condition - an increase of 10% from last year's research. You can find out more about the CIPR State of the Profession 2018 survey and download a copy of the report by visiting the CIPR website.